The 50th anniversary of the Supreme Court decision Gideon vs Wainwright has sparked a national conversation about the state of public defense. Many of the stories have looked at the broader effects of the landmark case which established the right to appointed counsel. Read our digital collection of Gideon at 50 articles. The ACLU is taking a more focused storytelling approach by featuring the people who encounter our public defense system on a daily basis. The Gideon Real Stories Project was launched on March 18th, 2013 – the 50th anniversary of Gideon. 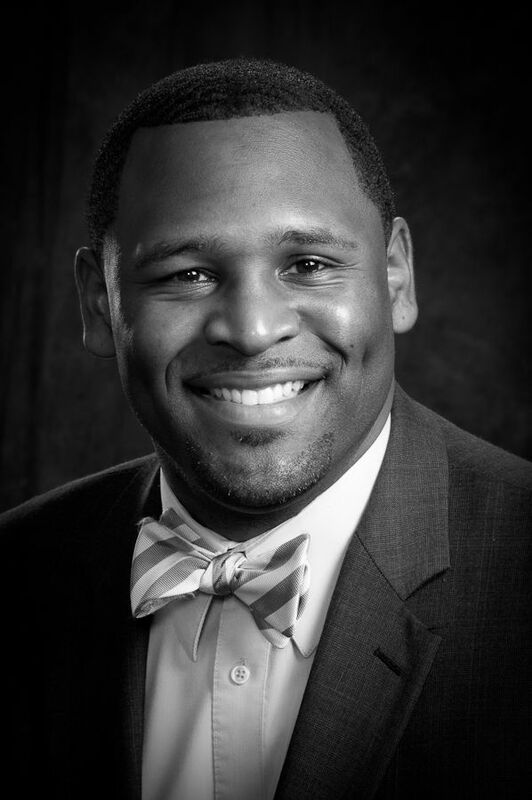 The inaugural post features Shelby County Assistant Public Defender, Ben Rush. Rush, a graduate of University of Mississippi Law School, has been with the Shelby County Public Defender’s office since 2011. He is assigned to General Sessions Criminal Court, the busiest courtrooms in the county. He is a Gideon’s Promise Fellow — a program for the nation’s top young public defenders to receive training in client-centered lawyering. In his interview for the ACLU’s Gideon Real Stories Project, Rush talks about the dilemma his impoverished clients face — immediately plead guilty to a crime or sit in jail awaiting their day in court, because they can’t afford bail. Listen here to this brief, but powerful interview with Rush.